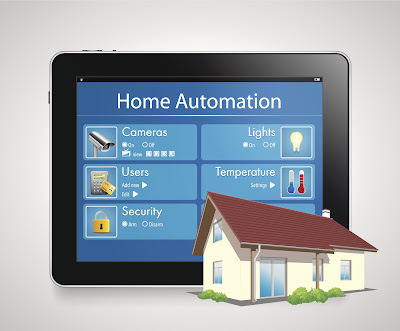 Why You Need a Wireless Home Automation System for Your Home? If you’ve heard of wireless home automation and aren’t really sure what to think about it, you’ve come to the right place. Wireless home automation can be really simple to explain, and its benefits are even simpler to describe. When it comes to home automation, it’s really a matter of choosing between wired and wireless, and once you’ve figured out that wireless is the way to go, the system is simple. As always, don’t just take in what you read online; talk to a professional home security company in your area. We can even put you in touch with one on this website. But for starters, we’ll give you some information about what wireless home automation is really all about. Wired home automation is what home automation used to be. When home automation began, we dreamed about the Jetsons and robots and what life could be like with everything working automatically for us.1254480_84097959 But we never really realized how that could be wireless. So of course, wired home automation meant hooking up every alarm or sensor or other home security product to the power lines running through your home (or installing entirely new wiring just for the home automation system). It was a reliable process, but it was also tiring and expensive and downright frustrating at times. And then with new developments in technology, we discovered that not only could we use wireless connections with the radio and with the Internet but we could also do so with home automation. What Wireless Home Automation Is? Wireless home automation is what home automation is now. It bypasses the whole “tearing open the walls to put in new wiring” issue by forgoing the need for wiring at all. With a wireless system, all you need is a central control panel (which you’d need for a wired system anyway) and the right devices that can wirelessly connect to it. Wireless home automation is about making home automation easier for the homeowner, easier for the home security product supplier, and far tougher for the home invader or intruder to crack. 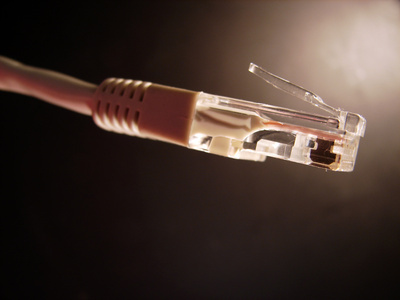 With a wireless system, the devices are all connected through radiofrequency airwaves that aren’t like wires that can be cut. It’s difficult to intercept and block the connections in a wireless home security system or any kind of wirelessly connected home automation system. These systems are reliable and extremely easy to install. You don’t need to pay an arm and a leg to get some professional out to your home to install the system for you. Instead, you can just consult them as needed for advice and take care of things yourself. Wireless home automation also makes it a whole Privacy concept Secure Access on smartphone 459675771lot easier to connect everything – no worries about mixing up the wiring! 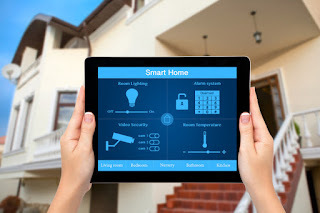 It doesn’t matter what kinds of security devices you are using, so long as they can connect on the right level of GHz; you can use any number of home security products of various types in a wireless home automation system. Wireless home automation and home security is the new age of home automation. Some home security companies are so reliant on it that they’ve dropped all wiring services and are now exclusively wireless. Consult a technician near you to find out more, or click the banner on the side of the page to contact a home automation professional that could help you out. Get in touch with Allcontractors NYC and get all the information you need for detailed information about our Wireless Home Control System.